MULTIPLE PARCELS ( 71,81,85,91,96,94) GREAT LOCATION!! Minutes from the Stadiums . Just south of downtown in the heart of Nashville. Prime Real Estate for Multifamily and Mixed use developments. Major changes are currently underway . Don 39;t miss this opportunity to build a midsize development in the Nashville metropolitan area. Potential for RM20 or RM40 zoning . Buyer /Buyers agent to verify all pertinent information. Email proof of funds with all offers. *81 Claiborne is 3 parcels. 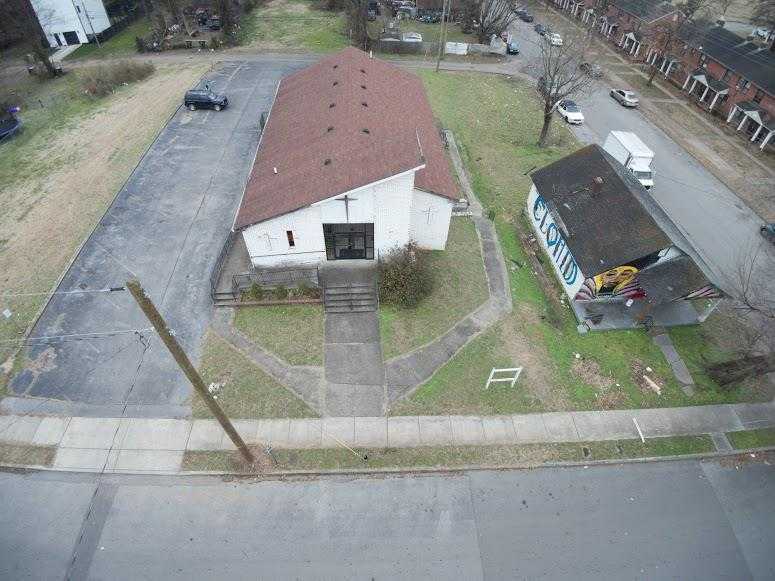 Please, send me more information on this property: MLS# 2009014 – $3,000,000 – 81 Claiborne St, Nashville, TN 37210. I would like to schedule a private showing for this property: MLS# 2009014 – $3,000,000 – 81 Claiborne St, Nashville, TN 37210.